Every five years, the Tennessee Valley Authority develops an Integrated Resource Plan (IRP) to assess customer needs for the next 20 years. The last IRP from 2015 proved obsolete after just three years. It predicted flat energy demand, but TVA now expects to be selling 13% less electricity in 2027 than it did in 2007. 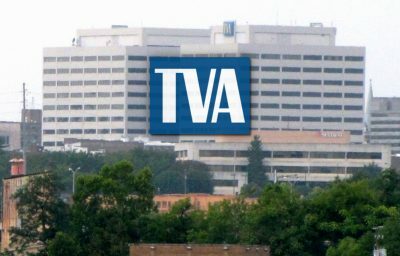 This is not unique to TVA. The energy industry is undergoing massive changes. However, despite incorporating obvious markets like electric vehicles and battery storage, which were left out of the 2015 plan and could also result in higher electricity demand for TVA, TVA is using the 2020 IRP as an opportunity to cut funding for energy-saving technologies that it claims are driving down revenue. In a flamboyant video presented at the Tennessee Valley Corridor summit last month, TVA explains what they believe threatens their current model, interspersed with shots of American flags waving and sepia aerial footage of the Tennessee River. “So let me give you a sense of who your future customer is,” Ken Black, eSource co-chairman says as clips of millenials tinkering with energy apps on smartphones and tablets flash across the screen. “They lack an understanding of the value of electricity, okay? They just expect it, and they expect it to be green.” The solution? Adjust their business model to the changing market their consumers are advocating for? 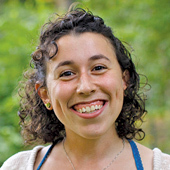 Invest in renewables and expand energy efficiency programs to suit consumer demands? Nah. “We have to align more with our local power customers.” This statement refers not to residential customers but instead the 154 local power companies and 56 large industries that TVA serves directly. 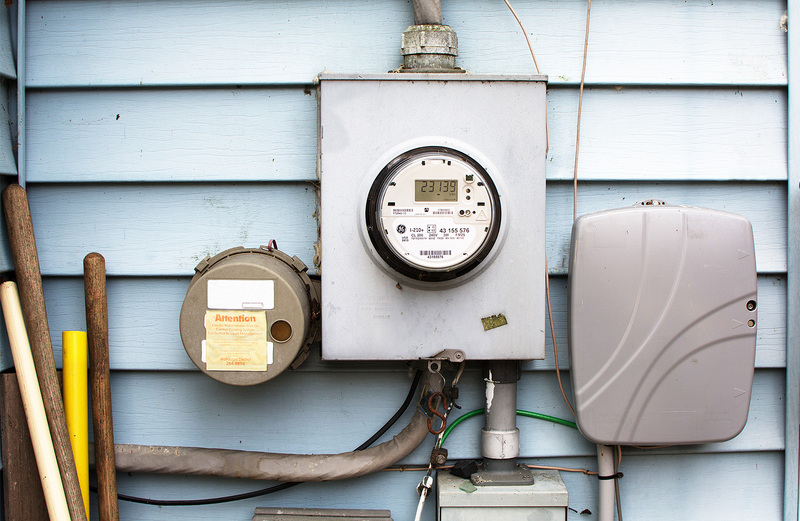 Over the last few months, local power companies and residential customers alike have seen purges of energy efficiency rebates as well as program shifts that discourage energy efficiency, conservation and renewables. In May, TVA’s board of directors voted on a rate structure change for local power companies that cuts the wholesale power rate by a half-cent/kWh and imposes a fixed half-cent/kWh “grid access fee” instead, shifting about $600 million annually from a variable to a fixed source of revenue. This shift, which will have to be passed down to ratepayers through the local power companies, will dissuade ratepayers from installing residential solar, purchasing energy efficient appliances, weatherizing their home, and even reducing personal energy consumption, because they will now automatically be paying more fixed fees unaffected by their efforts to conserve. Undeterred by a rushed comment period, over 1,700 TVA customers submitted personal statements against the new rate change. Their voice was amplified by three hundred Tennessee small business owners and 35 service agencies and community organizations who signed on to letters expressing their concerns for its impacts on the customers and members they serve. Several residents made the trip to the TVA board meeting in Muscle Shoals, Alabama to deliver their comments to the board directly. Despite clear ratepayer opposition, the vote passed. And now there’s more bad news. Last month, TVA announced it would be phasing out rebates from their home energy efficiency program, eScore. Yes, this is the program co-chaired by the same Ken Black who is seemingly offended that TVA’s newest generation of ratepayers does not want to buy dirty energy they do not need. 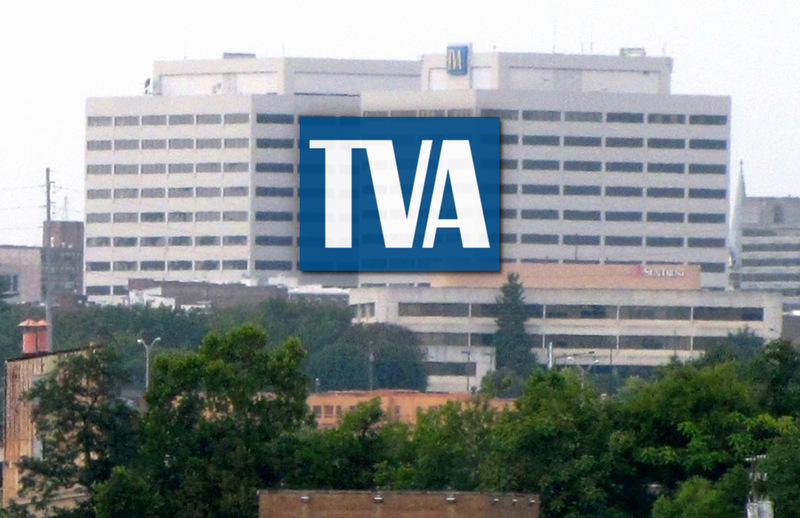 TVA will discontinue nearly all of its available eScore rebates when the money for this year runs out, or by September 15, whichever happens first, according to their website. Rebates for air sealing, attic insulation, heat pump water heaters, geothermal or dual fuel heat pumps, energy-efficient air-conditioning, duct systems and tune-ups are all on the chopping block. These are in addition to the phase out of rebates for Energy Star windows and doors implemented this past December. TVA spokesperson Scott Brooks says the funds will be redirected to limited income family programs in Nashville and Memphis, although there has not been much detail on this shift. One rebate TVA will keep is $500 to switch from a non-electric to an electric water heater. However, with the cost of natural gas being lower than TVA’s current electricity rates, the rebate might not be that appealing to homeowners who are hoping to make the upgrades to save money, a main incentive in buying an upgraded appliance. And still, this rebate is not necessarily more efficient! The incentive here doesn’t seem to be using energy more efficiently, but rather growing TVA’s base load. All of these moves run counter to TVA’s mission to serve the people of the Tennessee Valley, to help the region thrive and grow, to improve our quality of life and to be a steward to the rich natural environment of the Valley. Rather than penalizing the ultimate ratepayers for its bad investments and massive debt, TVA should be making it easier, not harder, for all residents and businesses to control their energy bills by investing in renewable energy solutions that grow local economies while improving the quality of life across the Tennessee Valley. TVA should roll back its recent approval of the grid access fee, restore and expand incentives for investments in energy efficiency and solar and explore new business models that open the way for the future we all want.